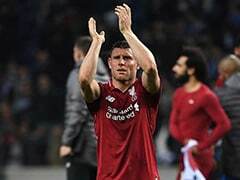 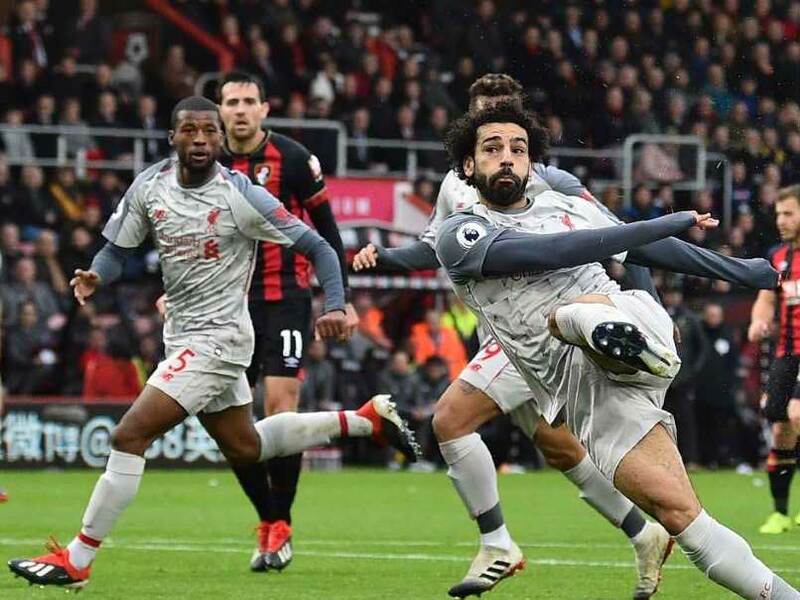 Liverpool delivered a clear sign they intend to push Manchester City all the way in the Premier League with an emphatic 4-0 victory at Bournemouth on Saturday that was capped by a hat-trick from Mohamed Salah. 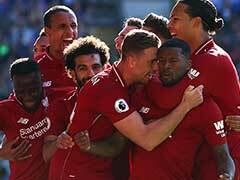 This victory, the Reds' fifth consecutive league win, secured with the additional help of a Steve Cook own-goal, extended Jurgen Klopp's side's unbeaten start to the league season. 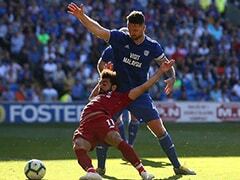 It also moved them one point ahead of City at the top of the table, hours before Pep Guardiola's side take on Chelsea at Stamford Bridge.